Pittsburgh Steelers fans had better get used to the sight of Landry Jones with his hands under Maurkice Pouncey’s but, as they’ll see it week vs. New England and, if reports are correct, perhaps beyond that. 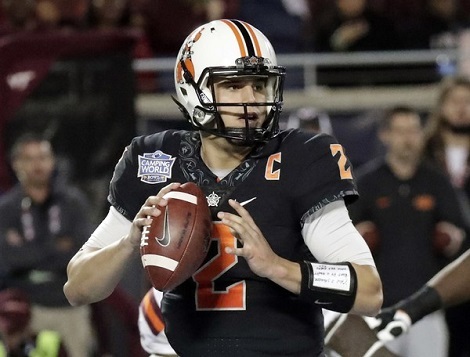 But if the longing for John Norwig to morph into Mr. Miyagi is understandable, the calls to start Zach Mettenberger or even more outlandish suggestions that the Steelers trade for Mark Sanchez, are not. 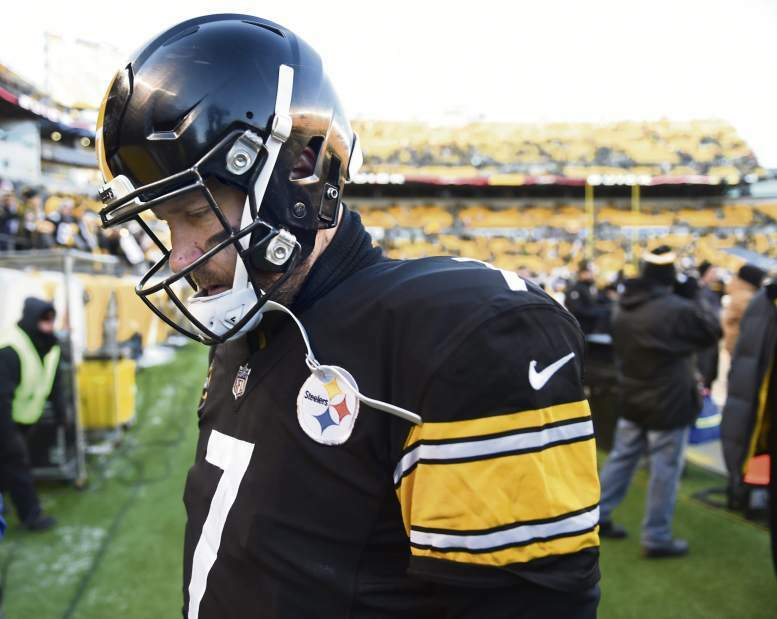 For better and for worse, the Steelers will live and die with Landry Jones as their signal caller for as long as it takes for Ben Roethlisberger’s knee to heal. There are lots of reasons for this, but everyone overlooks the biggest one…. 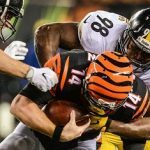 Bob Labriola and other members of Steelers Nation’s “4th Estate” have derided the outcry to immediately purge Landry Jones form the roster. And they’ve got the right reaction, unless you really think that Peyton Manning, Johnny Manziel or Tim Tebow would do better. But if the sarcasim of the Labriola’s of the world is justified, then you also must credit these Steelers fans for being smart about one thing: They know a franchise quarterback when they see one. From 1984 to 2004 the most popular player on the Steelers roster was whoever was backing up Mark Malone, Bubby Brister or Kordell Stewart. Neil O’Donnell won a bit of a respite, but even he heard calls to start Mike Tomczak in mid-1994. (Tommy Maddox was around long enough.) 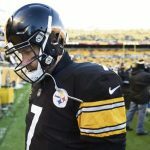 But between Terry Bradshaw and Ben Roethlisberger’s time, if the backup quarterback wasn’t the most popular player in Pittsburgh, he certainly earned an honorable mention. That’s has changed, and as well as it should, but “Landry Jones Anxiety” also reflects another more recent change. Since the beginning of the Bill Cowher Era the composition of the Steelers quarterback has remained pretty predictable: A designated starter, an experienced backup, and an up and comer. 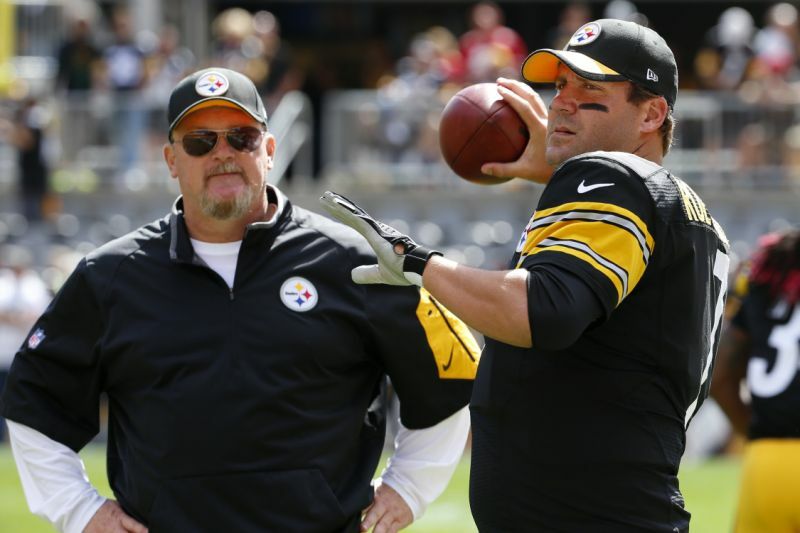 The Steelers coaching staff and front office, whether it’s been headed by Tom Donahoe or Kevin Colbert, believe in experienced backups but have repeatedly tried to staff the 3rd string quarterback position with a player they can nurture into a backup. During the 1990’s they tried, unsuccessfully, with Mike Quinn, Pete Gonzalez and Anthony Wright. 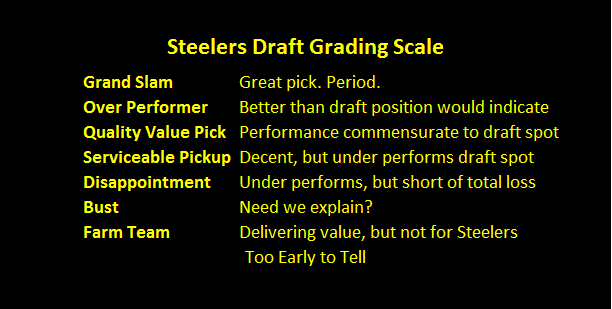 In the 00’s the Steelers tried it with Brian St. Pierre and a slew of 5th round draft picks. 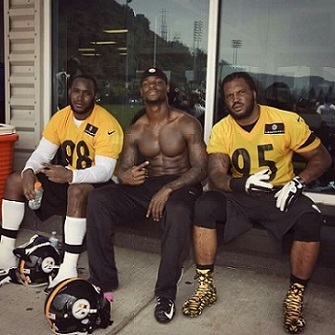 The closest they got was with Dennis Dixon, who started 3 games for the Steelers, but he never matured into a stable backup. 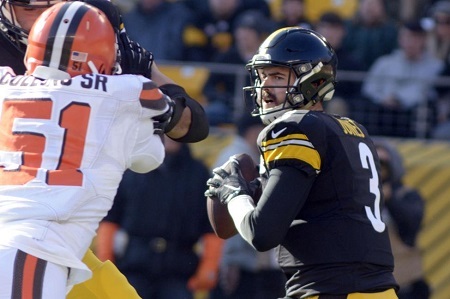 Landry Jones is the first to achieve that status, and he’s unlikely to lose it save for an injury or a meltdown. Fans hoping to see Landry Jones on a short, or even medium leash can hold their breath for one simple reason: Rightly or wrongly, Mike Tomlin stands behind his quarterbacks. Going into his 10th year as head coach, Mike Tomlin has never pulled or benched a starting quarterback because of performance. Tomlin is loyal, sometimes to a fault, to his quarterbacks. In both 2011 and 2012, Mike Tomlin had an experienced, healthy Charlie Batch standing on the sideline as his starter struggled, noticeably limited by injury, but Tomlin kept Roethlisberger and Leftwich in. 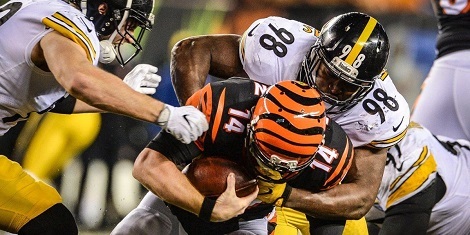 Given that precedent, it is hardly likely that Tomlin will turn over his offense to newly arrived Zack Mettenberger, who has yet to throw a pass for the Steelers in preseason. Love it or hate it, the Steelers will live and die with Landry Jones until Ben gets back.